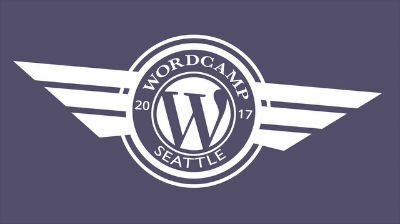 December 30, 2018 — What if we saw WordPress as a force of change on the web and in society? We talk about our aspiration to reach 50%, but we rarely talk about how we could and should use the power that comes with that market share. 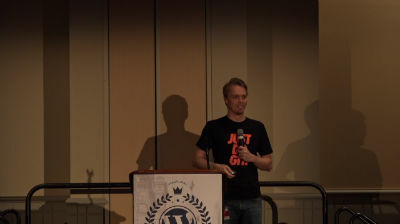 Starting from the WordPress philosophy of “democratizing publishing through free open source software,” this talk explores how — through code, community, and political engagement — WordPress can be used to move the web, the internet, and our society forward. July 6, 2018 — Every decision we make is one made on behalf of your user. How do we know the decisions we make are the right ones? It is time we initiate a conversation: About where we are and where we want to go, about how we define and measure goodness and rightness in the digital realm, about responsibility, about decisions and consequences, about building something bigger than our own apps. It is time we talk about the ethics of web design. 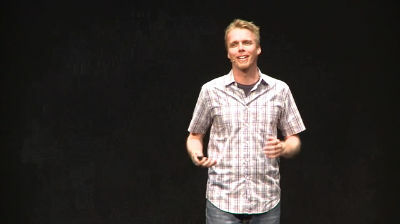 This talk introduces a method for ethical decision making in web design and tech. Rather than a wet moralistic blanket covering the fires of creativity, ethics can be the hearth that makes our creative fires burn brighter without burning down the house. The CSS Grid Layout Module introduces a native CSS grid system, provided at the viewport level, that achieves what CSS frameworks and popular grid systems could only dream about: Responsive, flexible, pure CSS grid layouts, independent of document source order, that allow us to treat the browser as a true design and layout surface. 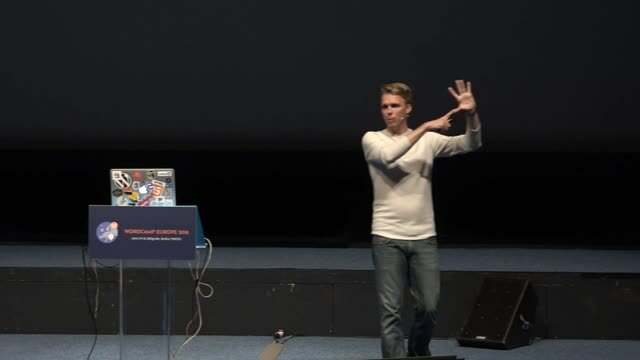 In this talk you’ll get an intro to CSS Grid and learn how it changes pretty much everything when it comes to layouts on the web. Through examples, code snippets, and practical demos you’ll learn how to use CSS Grid in a theme for modern responsive layouts, and you’ll also learn how to handle older browsers without Grid support in a clean and straight-forward way. CSS Grid is here, and you can start using it today. 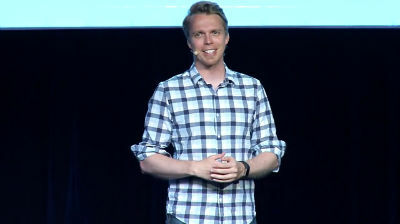 This talk shows you how to do it right. June 29, 2016 — Working on and with the web is engaging in that most human of endeavors: Communication. Even so, it’s easy to forget that the people we interact with and those who access and interact with our creations are just that: People. Learn how to make empathy and acceptance driving forces for your interactions and designs to build great informational experiences for everyone. 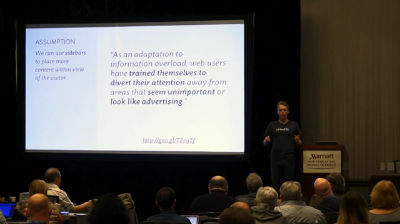 December 19, 2015 — This talk brings the focus of web design back to its core subject: How to communicate with people. You’ll learn about user research, empathy in the design process, communication patterns, real-world testing, and designing from the content out. Web design is about empathy for the user, and the users who visit your site are people. 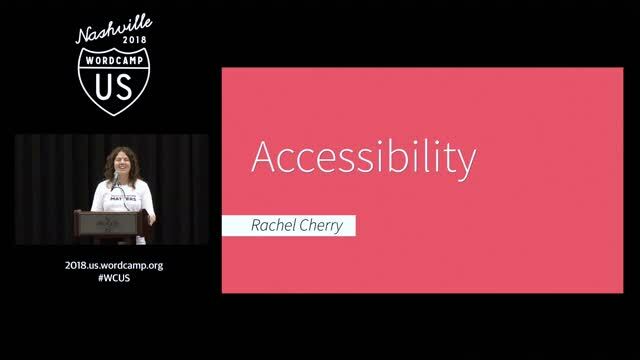 This talk will teach you how to prepare, design, and build websites with user experiences that communicate clearly and make the people who visit the site the top priority. December 13, 2015 — GitHub is that awesome thing everyone says you’ve gotta use, but how many of us can make heads or tails of it? If you’re tired of pretending to understand when someone talks about “merging the latest pull request” or want to know what the heck forks have to do with code, this rundown’s for you. 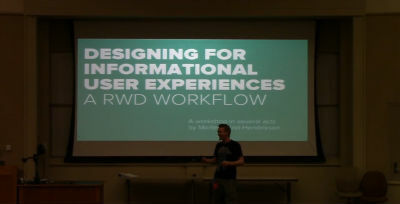 June 25, 2015 — This talk introduces the audience to the Informational User Experience design process. 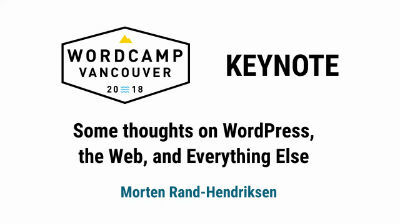 Through examples from the web, practical demonstrations, and tips and tricks gleaned from 15 years in the industry, Morten gives the audience a foundation of knowledge that will help them see beyond frameworks, grids, and media queries to what really matters: Communicating ideas through the web.